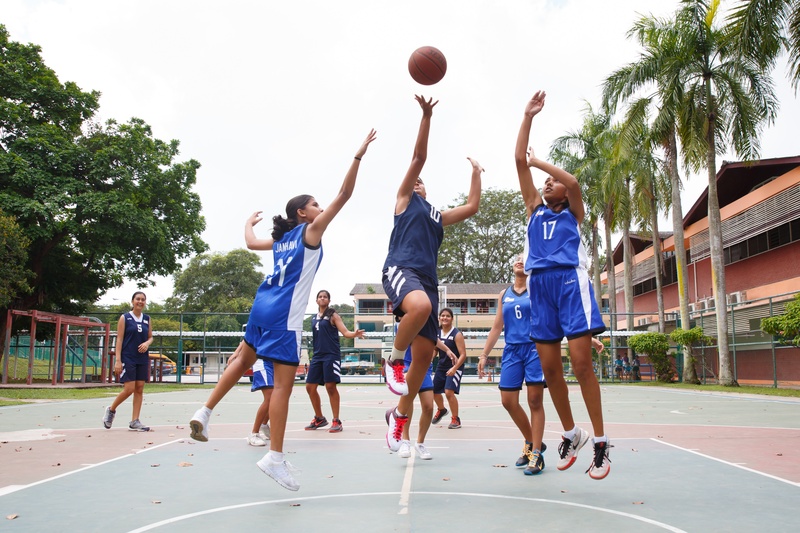 Can big data win you a game of Basketball? The best way to improve academic performance is through studies and revisions. Students usually spend more time on their weak areas, review the material and revise their methods to improve their performance. Over time, the results are bound to be positive. 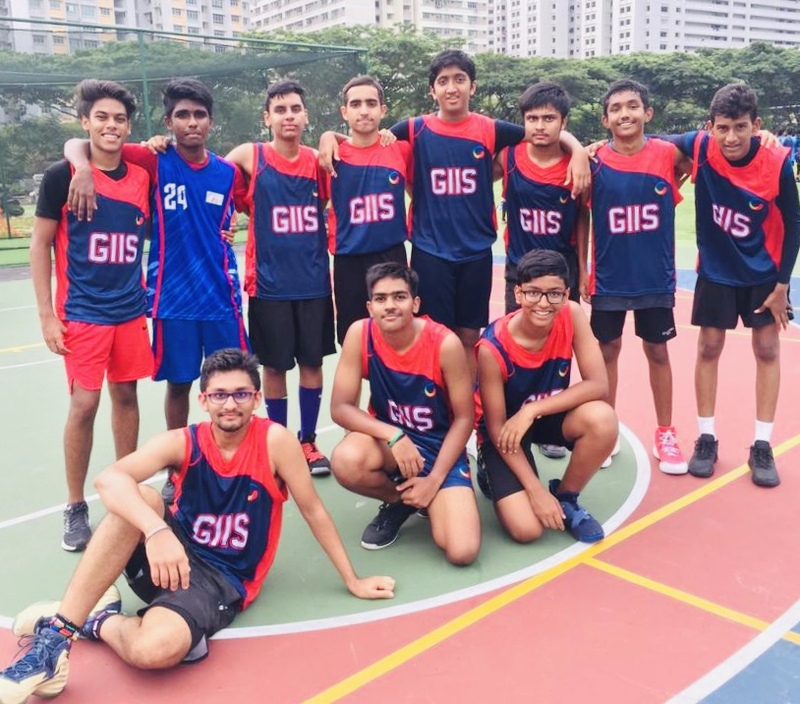 In this series of articles, we aim to discuss GIIS pedagogy, 9GEM and to share with you with some examples on how GIIS has ingrained each GEM into the students life across all campuses, worldwide. 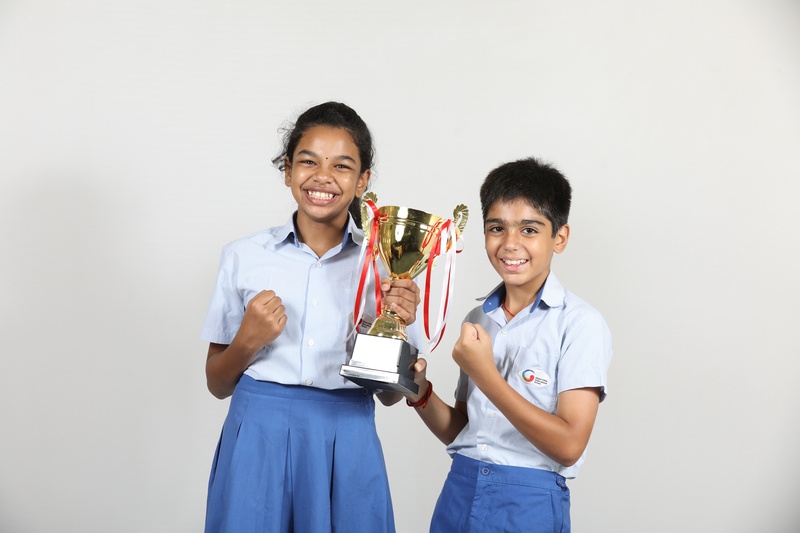 The second GEM is Sports Excellence. 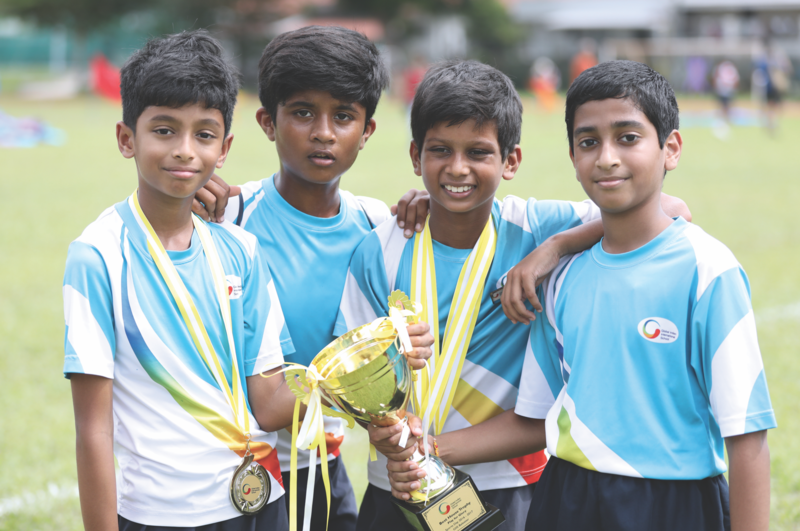 How school sports can help build "soft skills"
Playing games has always been an exciting part of growing up for us all. We recollect with happiness our childhood games and gadget free days. Sports is a great way to make friends and be healthy as well. 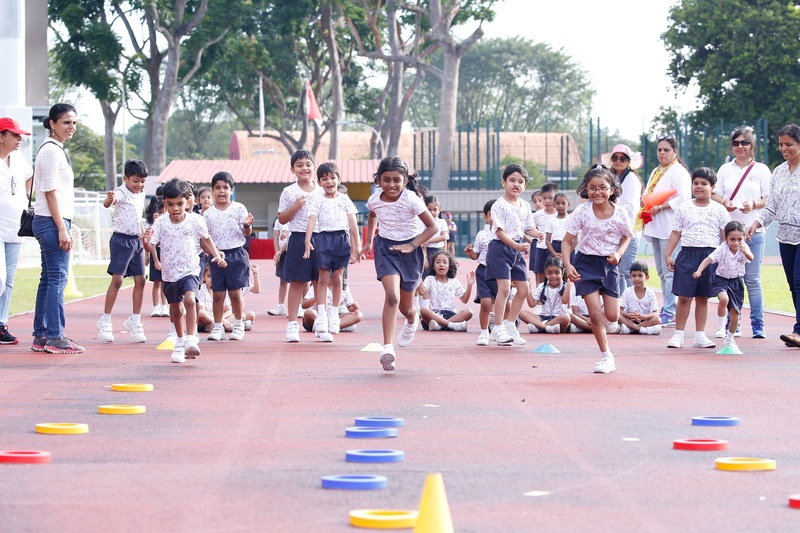 Here are 4 reasons why we think playing traditional games is good for kids.